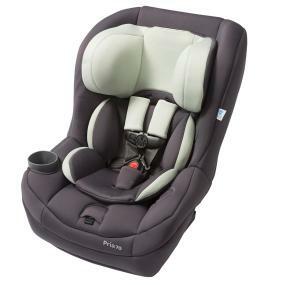 The Pria 70 convertible car seat fits. 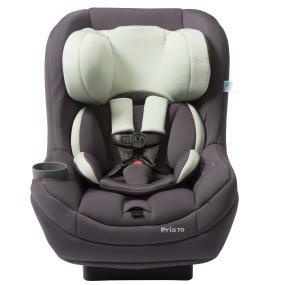 The Pria provides the right fit for a safe and comfy ride. It fits for better safety with Air Protect side impact protection. 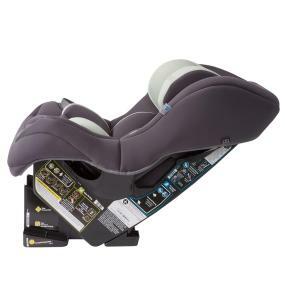 This advanced air cushion system protects your child’s head where it’s needed most in a side impact crash. It fits with the safety of FlexTech for multi-directional crash energy management. 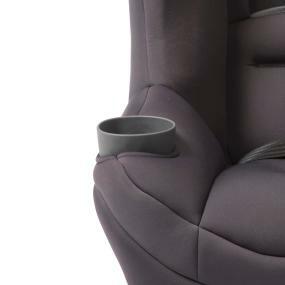 It fits babies rear-facing starting at 9 pounds and keeps them cozy up to 40 pounds. 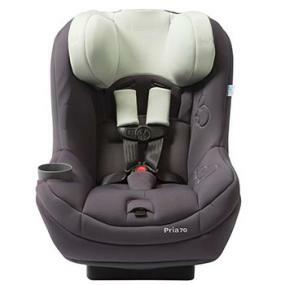 When they’re ready to ride forward-facing, turn the Pria convertible car seat around to safely fit children up to 70 pounds. The Pria 70 also fits for mom and dad. It fits with less space needed for the rear-facing seat, providing more leg room for front seat passengers. It fits easily into your family’s car with OneClick LATCH connectors, deep recline angle adjustment, and color coded installation systems. 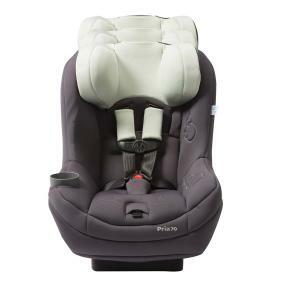 It fits your child with plush comfort for an enjoyable ride. For the right fit all around, it’s the Pria 70.